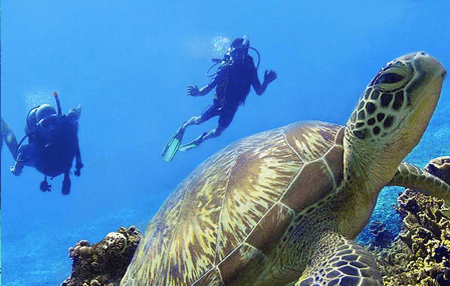 Pulau Hantu promises an ethereal scuba diving experience where some of the most fascinating creatures reside. Pulau Hantu, in Malay translation, literally means Ghost Island or island of the ghosts. Local legend tells us about two fierce warriors locked in vicious combat, which after their deaths were turned by the gods into two islands, Pulau Hantu Kechil (Little Ghost Island) and Pulau Hantu Besar (Bigger Ghost Island). Diving in Pulau Hantu is great for macro photographers and muck divers. It is known for its various species of nudibranchs and slugs. The island is also teeming with other marine critters such as Seahorses, Spanish Dancers and more. 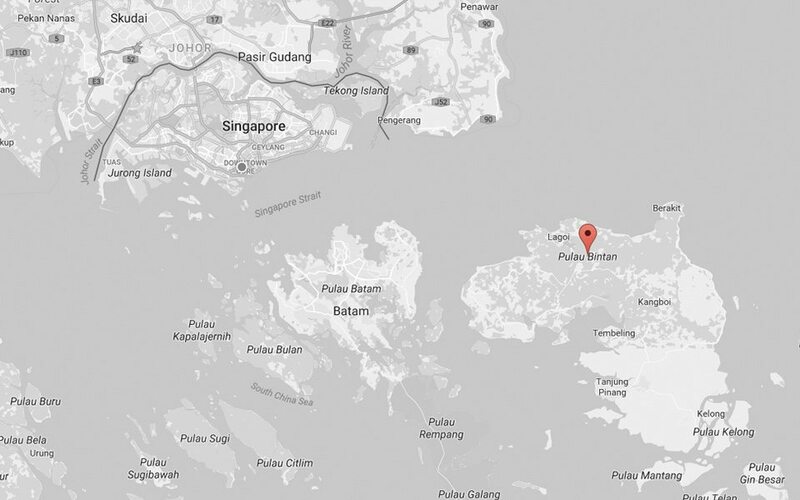 Pulau Hantu is located in the southern shores of Singapore. It can be reached with only a thirty-minute boat ride. Diving in Pulau Hantu can be done all-year-round. Water temperature in the island stays at a nice 28 to 29°C for most of the year. Diving in Singapore’s Pulau Hantu is popular for local recreational divers because of its accessibility and sheltered reefs. It is comprised of two islands—Hantu Besar and Hantu Kecil—and during low tide season, visitors can walk between the two. Pulau Hantu is great for macro diving as divers reported sightings of seahorses, blue dragons, flatworms, seahorses, and beautiful sea slugs. If you are not into macro diving, there are also nurse sharks, batfish, cuttlefish, and resident sea turtles in the area. Interested? Why not join us!